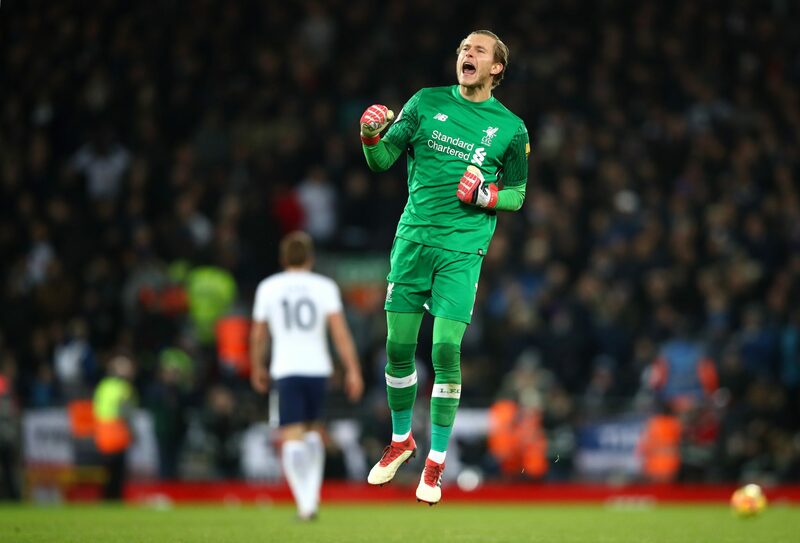 Over recent years, matches between Liverpool and Tottenham Hotspur have had an extra bit of tension, a fierce competitiveness that wasn't there when the teams met back in the day. 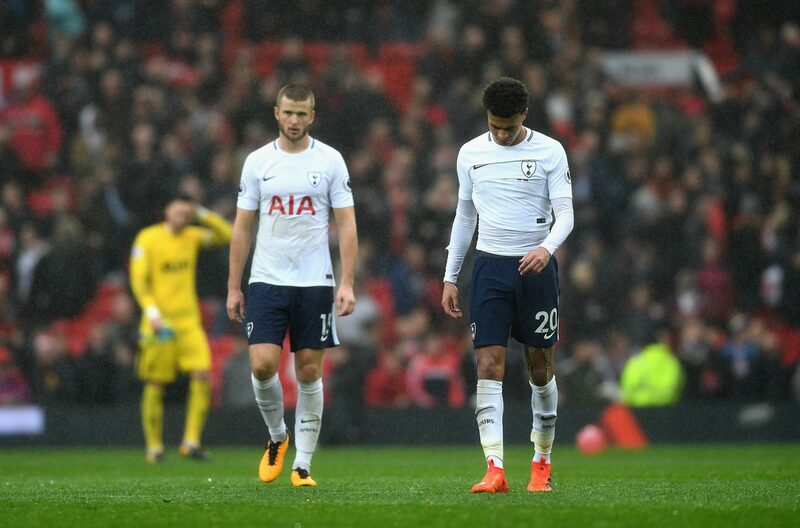 This factor only really came into play when Mauricio Pochettino took over at Spurs, and the two sides found themselves fighting for for places in the top four of the league. 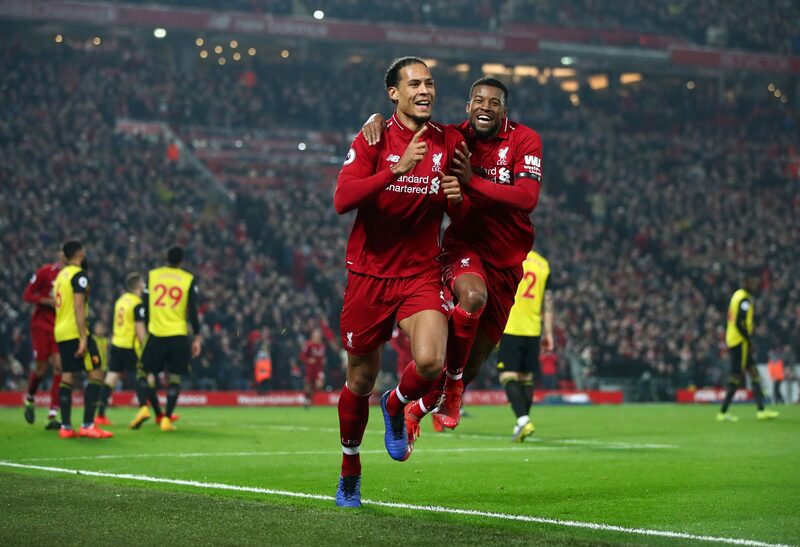 Both have come close to lifting the Premier League trophy in recent years, but neither have ever overcome that obstacle. The growing rivalry between the clubs has of course been amplified by social media, but make no mistake - it's a thing. Both teams suffer from the 'bottler' tag, which is somewhat unfair, but only fuels the anger that is the basis of all rivalries. There have been several scintillating matches between the two teams in recent years, and we have made a quiz to test your knowledge on those clashes. 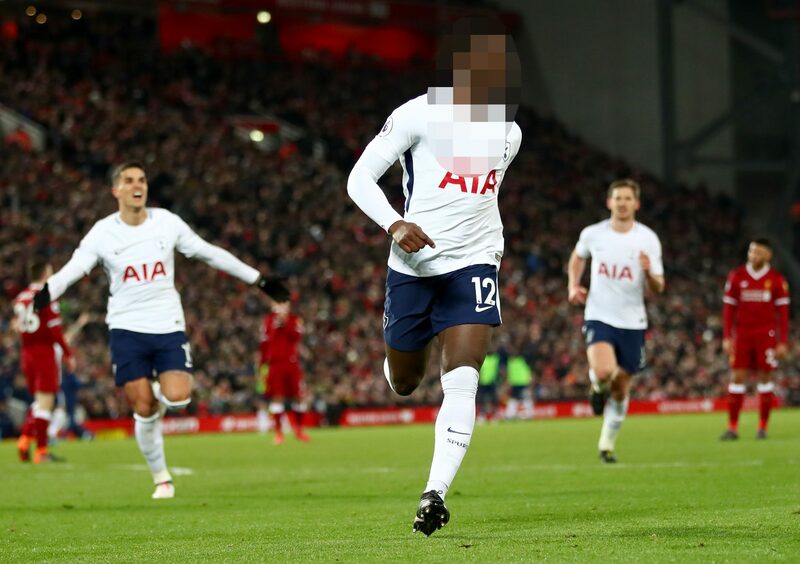 ROUND ONE: goalscorers - Which former Liverpool defender is this celebrating his only league goal for Liverpool against Tottenham back in 2013/14? 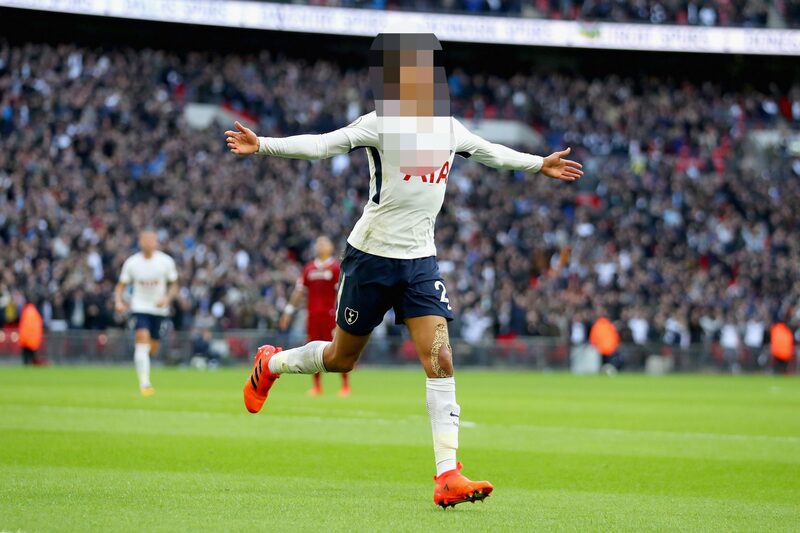 Which Spurs player can be seen here celebrating a goal against Liverpool at Wembley? 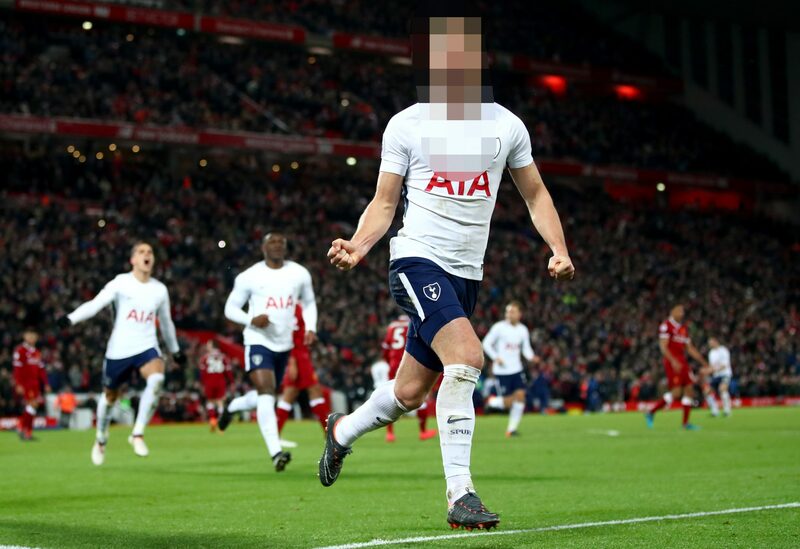 Which Spurs player is this, celebrating an absolute thunderbolt against Liverpool last season? In the same game, which Spurs player is this, celebrating a late penalty? 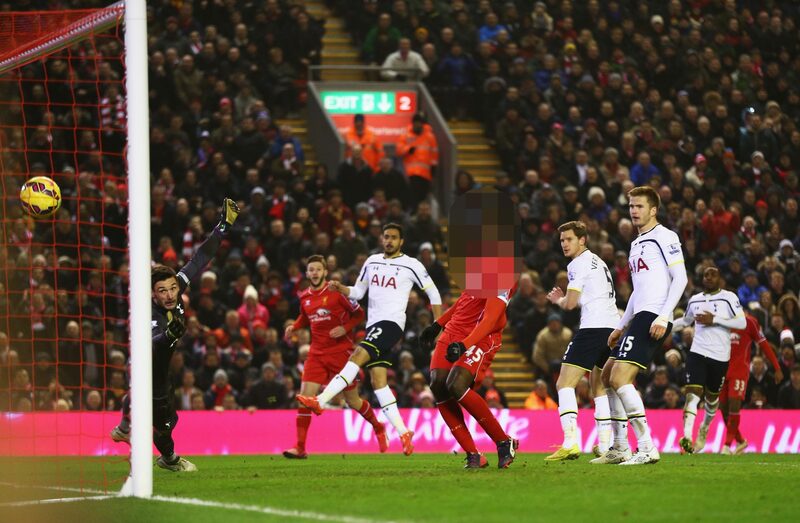 Which Liverpool player is this, scoring his only league goal for the club? ROUND TWO: Classic matches - What was the score when Liverpool beat Tottenham at White Hart Lane in the 2013/14 season? 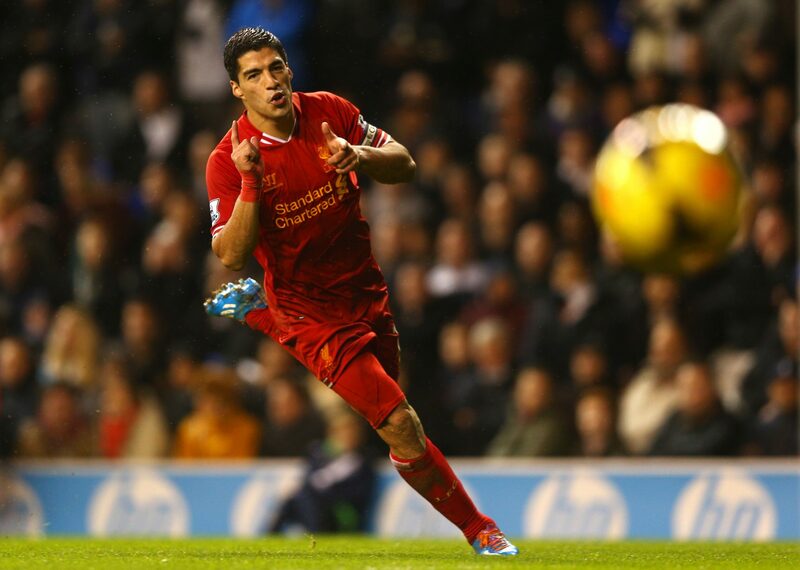 Who scored both of Liverpool's goal in the 2-2 draw between the sides last season at Anfield? Who scored the opening goal in Spurs' 4-0 thrashing of Liverpool in 2011? 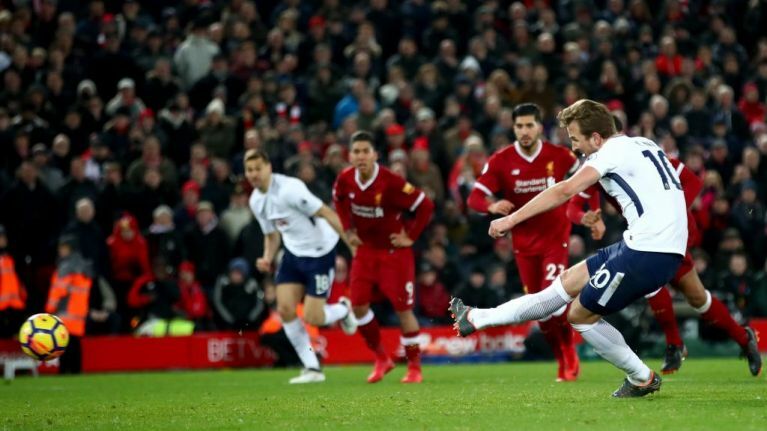 When Tottenham beat Liverpool 4-1 in October 2017, which Liverpool player was hooked off before half time? 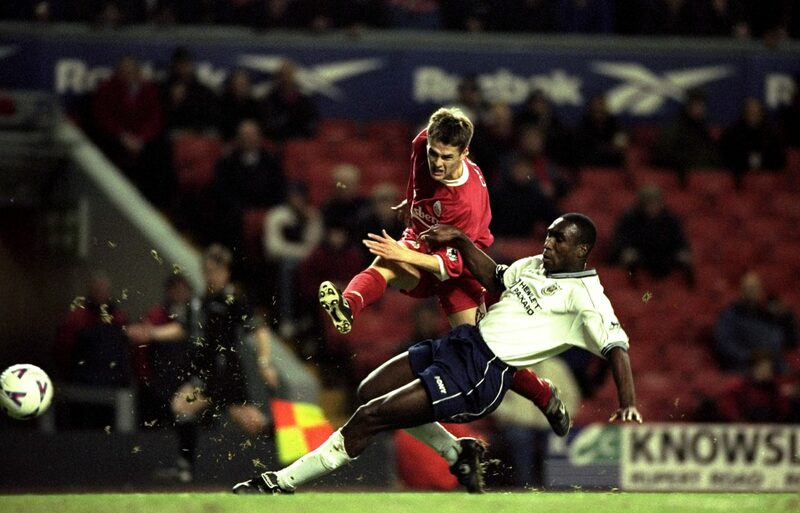 When Liverpool and Tottenham drew 3-3- in 1998, who started in goal for Liverpool? 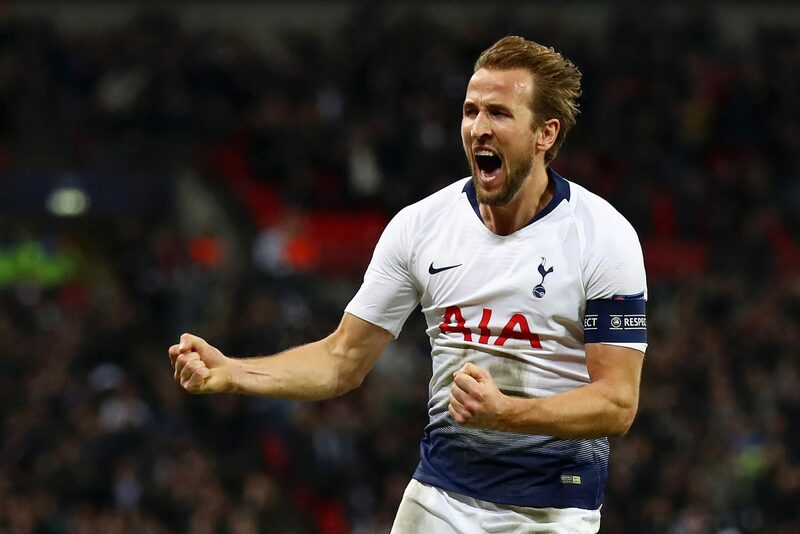 ROUND THREE: Current squads - Who is Tottenham's club captain? 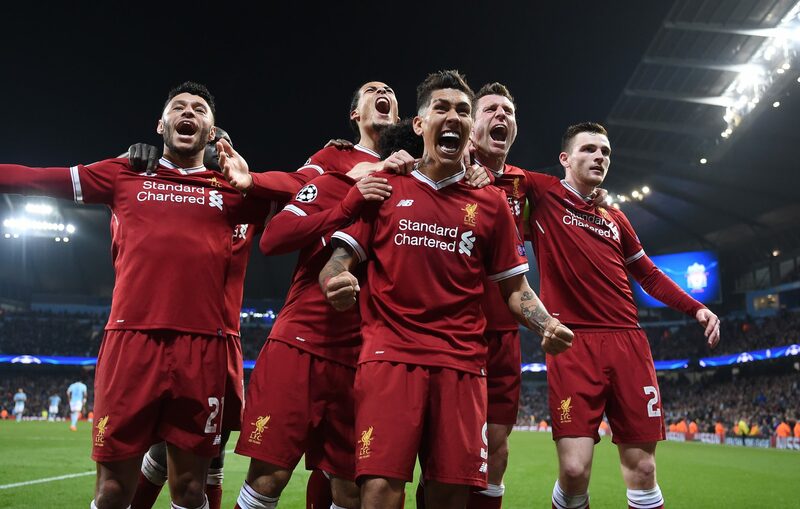 How many Champions League winners are there currently in Liverpool's first team squad? How many English players are there in Spurs' current squad? 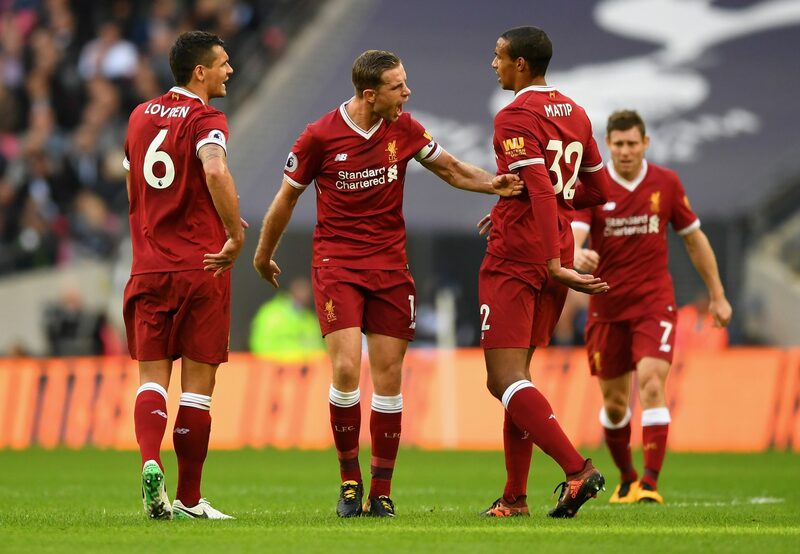 Which Liverpool player has more international caps for the Netherlands? How many goals has Harry Kane scored for Tottenham? Click here to find out more about Coca-Cola's partnership with the Premier League and Where Everyone Plays.